Are you missing out on local business? If you have a brick-and-mortar business, the most popular information on your site is your contacting information. 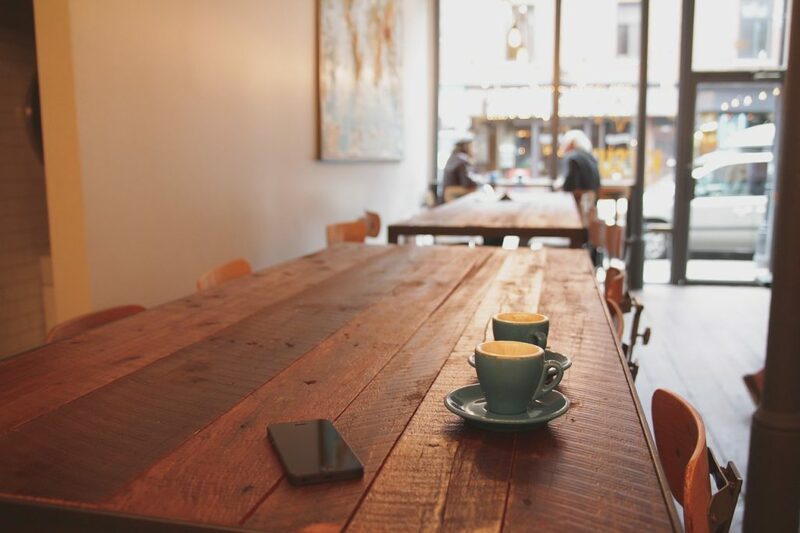 This is how potential customers will find your location, hours and phone number. Not all websites are meant for the entire world. A lot of small town businesses only cater to customers in their town, so it’s imperative to include your town and state. This information definitely needs to be in the header or sidebar of your site, on every page. If someone lands on your about page or services page from google, they’ll have that information immediately available. This is also helpful for mobile users so they can quickly see where you are located. People are visual by nature and when they’re driving around looking for you business, having a snapshot in their head of what the building and store front looks like is very helpful. This can be great on the home page and/or contact page. So simple, but rarely used. You can go to google maps, put in the address of your business and they’ll give you a simple piece of code that you embed in your site so a map of your location will show up. So taking the above into consideration, we went on the hunt for local businesses in our town (Salisbury, NC) to see how they stacked up. A few sites included this information on their contact page, which is great start. One site we ran across has it all. 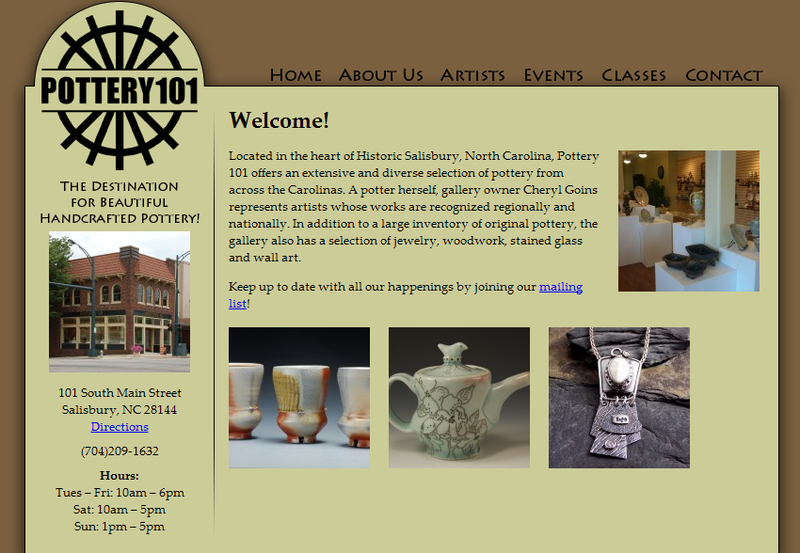 Pottery 101, is including their location, hours, phone number, plus a photo of their storefront on every single page (big points!). They also have a handy link to directions which includes a map! All of this information is vitally important for small town businesses. If customers can’t find you online, they won’t be able to find you offline. Are you doing everything you can to ensure your customers can find you?